"The Best Inspection Tool For Hard-To-See Places!" 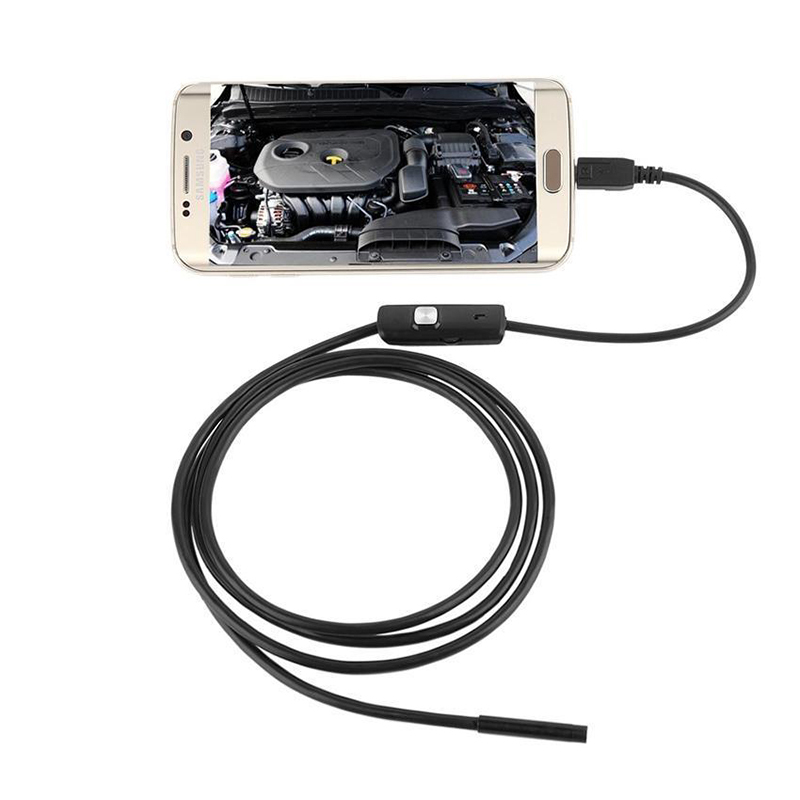 SamCam™ is an external endoscope for your Android Smartphones or Windows Computers. 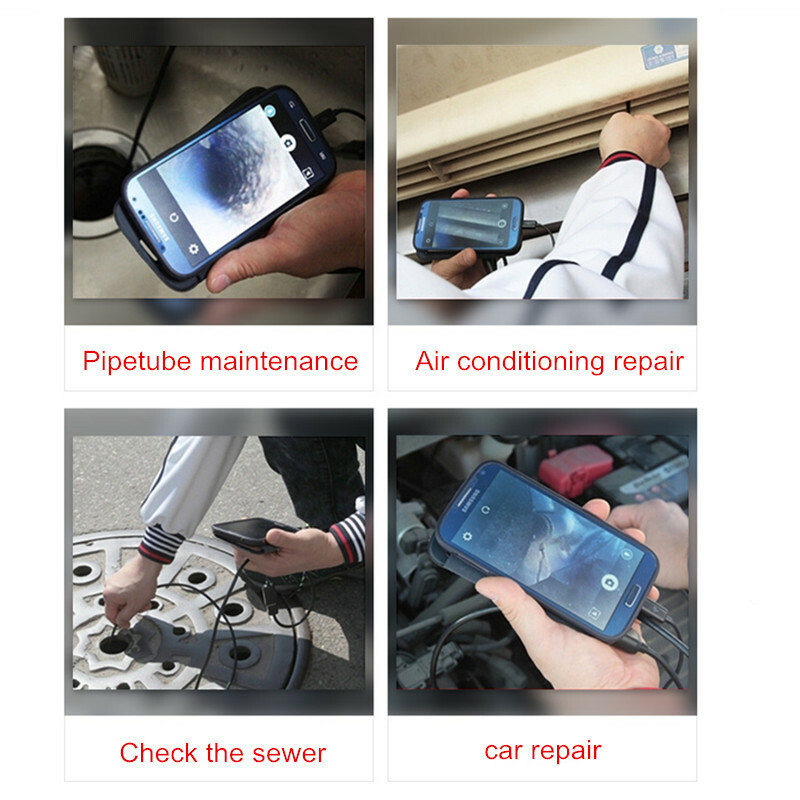 It’s a portable, hand-held, multifunctional inspection camera system. Best for search and rescue, home care, aviation and space industries, tractor industries, petroleum drilling industries, and constructions. SamCam™ features a Semi-Rigid Cable that can bend and hold it's shape. It can access a wide variety of confined places while giving you the view and support that you need. An internal iron wire is present to support the flexibility of the line. 6 Adjustable LED Lights on camera tip helps improve image brightness and clarity even in dark or low-light condition. Experience recording at clear close range HD video in AVI format. Clear snapshot images are in JPG format. Fixed with a resolution of 640 x 480 pixels. SamCam™ allows you to readily connect through your phone or PC via app. Simply download the software in the user manual and you're good to go!